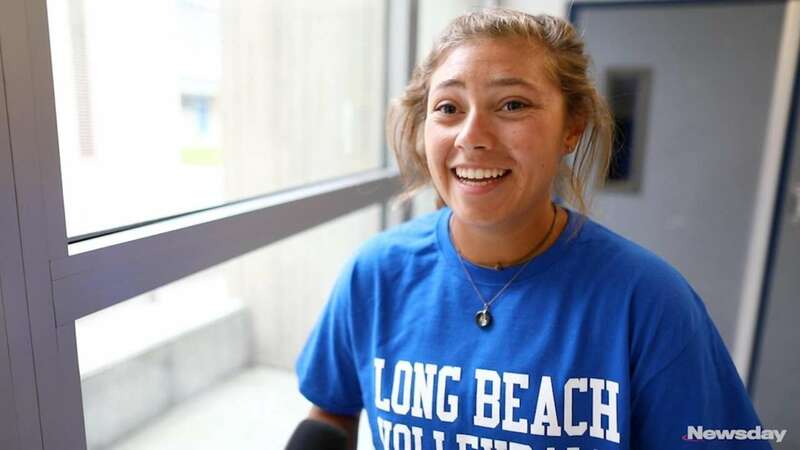 Long Beach’s Grace Rosenberg is a different breed. One of Long Island’s top setters, Rosenberg diversifies her game with the ability to hit. She’s a nightmare to gameplan against because she’ll often use her team’s second touch to swing instead of set, forcing teams out of system and into mistakes. 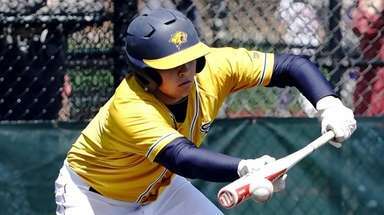 She helped Long Beach overcome perennial powerhouse Massapequa for last fall’s Nassau Class AA title, and the Marines are looking for more in Rosenberg’s senior season after falling to Connetquot in the Long Island Class AA championship. Having grown up in Lido Beach, Rosenberg spends the warmer months at the beach. Surprisingly, she didn’t pick up beach volleyball until recently. It’s helped her tremendously, in Rehnback’s opinion. Jumping in the sand helped increase Rosenberg’s vertical, and playing beach doubles improved her court awareness. It’s made her a better player overall. Rosenberg is not just a local talent. She said she plans on signing with Seton Hall in November, right after she takes an official visit. Overall, this might be Rehnback’s most complete team in her 12 years of coaching Long Beach. Standout hitter Emma McGovern will provide much of the offensive punch, while Kathleen Verastegui is a rock on defense. Maggie Swegler and Marlené Kramer add depth and experience. With those players around Rosenberg, who took her game to another level last season, Long Beach is a tough draw. 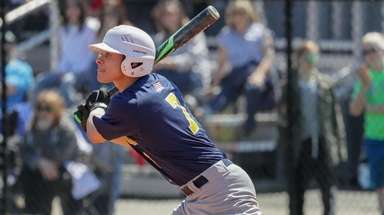 Massapequa, Plainview-Old Bethpage JFK and Baldwin are the Marines’ top competition, but the road to a county title runs through Lido Boulevard. As for what the future looks like without Rosenberg, Rehnback acknowledged that sometimes, you don’t know what you have until it’s gone. 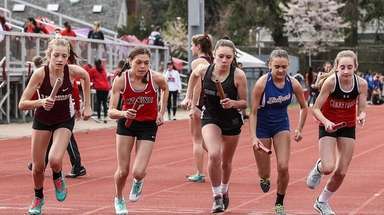 Last year’s final stretch in Nassau Class A was Long Island’s most exciting race. 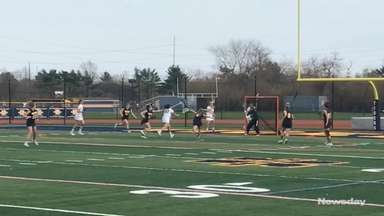 South Side won the county championship and is favored again, with Wantagh and Manhasset on its tail. Mineola and Garden City could also be strong. This class is wide open, with a number of teams vying for a county title. Wheatley won last fall, but Seaford and Cold Spring Harbor could make a push.